Together with our Greek partner, Thessaloniki-based organisation Solidarity Now, we will sit talking to share and mirror the experience of immersion into the migration crisis. How do institutions react to the arrival of people fleeing war and poverty? What are the tools and lessons of solidarity? Do cities and towns deal with the migration crisis any differently than the European and the national institutions? What do you discover when your homeplace becomes a gateway – sometimes a gateway that people cannot go through? How many cities as gateways are represented in the audience and what our their stories to tell? European institutions are facing a crisis of meaning, lack of organized solidarity for the frailer parts of society, which includes migrants, as well as its own, perennially unsolved social injustices. The digital society can help establish and maintain neural networks of shared interests, strengthening solidarity on the ground and spreading knowledge about rights. 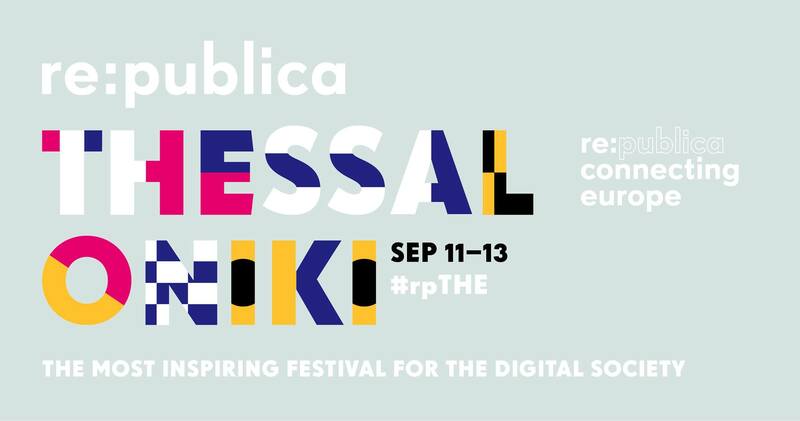 We will explore that at Re:publica Thessaloniki – follow our update using the hashtag #rpTHE!